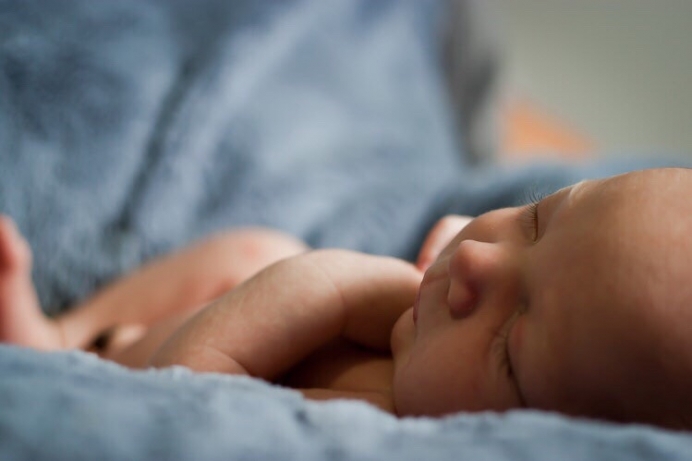 Why Can’t We Protect Babies who Survive Abortion? I still remember my shock when nurse Jill Stanek came forward to describe how she discovered a baby with Down syndrome born alive after a late-term abortion who was left in a dirty utility room to die at Christ Hospital in Oak Lawn, Illinois in 1999. She found that these second or even third trimester babies were sometimes born alive after an induced labor abortion. At great risk both professionally and personally, Jill Stanek fought this barbaric practice publicly and testified in Congress. This resulted in the passage of the Born-Alive Infants Protection Act of 2002. Just a year later, Congress was finally able to pass The Partial Birth Abortion Ban Act of 2003 many years after it was discovered that abortionists could ensure the death of the baby by delivering the baby feet first except for the head and then suctioning out the baby’s brain. However and just days ago, this Act was blocked from unanimous consent in the Senate by Democrats . In other words, the same infanticide by neglect that nurse Jill Stanek discovered in 1999. The Virginia abortion bill thankfully died in committee but there is now a frenzy among abortion supporters to pass radical pro-abortion laws like New York’s in other states like Rhode Island and Vermont that allow abortions up to birth, allow non-doctors to perform abortions and to prohibit any effort to “deny, regulate or restrict” abortion. The most recent and extreme bill just passed the House in New Mexico. This bill redefines abortion as merely “health care” and even removes conscience rights for medical professionals who refuse to participate. Governor Michelle Lujan Grisham has promised to sign the bill into law if it passes the New Mexico Senate. In my home town of St. Louis, Missouri, the US Supreme Court voted 7-2 in the infamous 1857 Dred Scott v Sandford decision about slavery which held that black people were an “inferior class of beings” and thus ” had no rights or privileges but such as those who held the power and the Government might choose to grant them”. It took a civil war and the Emancipation Proclamation to end this travesty. The Dred Scott decision is now remembered as a turning point that ignited a political firestorm. Will these current outrageous efforts to also make unborn babies an “inferior class of beings” with “no rights or privileges” prick the conscience of the American people and become a turning point in the fight to restore respect for the lives of preborn human beings? We must never give up trying! Editor’s note. This appeared on Nancy’s blog and is reposted with permission.